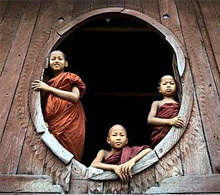 Bhutan 2015, Myanmar, Vietnam, Angkor and Yunnan. Experience an insider's Japan with our unique, immersive itinerary. 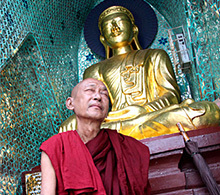 Explore an alternative Myanmar with our unique custom tours. 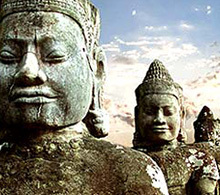 Magnificent Ruins of a Khmer Empire and Cambodian Charm. 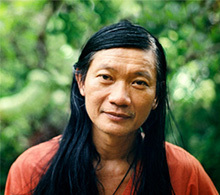 Artist encounters in Yangon, Hanoi, Shanghai and more. 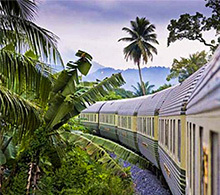 The Eastern Orient Express, Road to Mandalay, Four Season's Tented Camp. 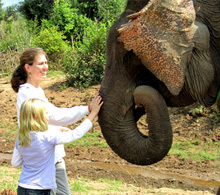 Family escapes and thrilling adventures in Asia for all ages. 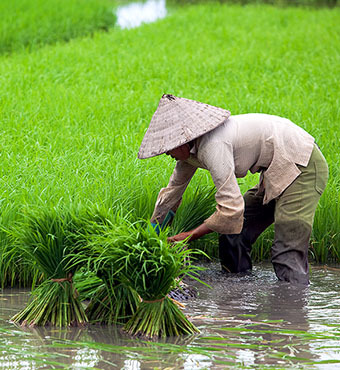 Emerald green paddies, pristine beaches, and bucolic river valleys. Discover what excited Bourdain in Vietnam, Laos, and Myanmar. 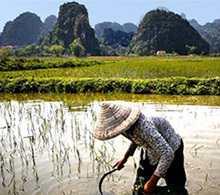 Cloud forests, primitive jungle, terraced rice fields, and karst wonderland. 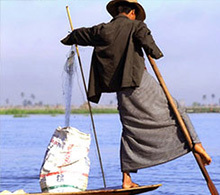 Halong Bay, Irrawaddy, Nam Ou, Mekong and More. After forty years, the door swings opens. 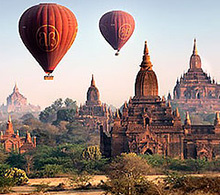 Discover the new Myanmar. 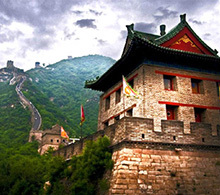 Yunnan, Chengdu and Zhongdian on the road less traveled. Tailor-made custom journeys to suit all of your friends and family. Emerging after a forty-year slumber. Discover what you've missed. 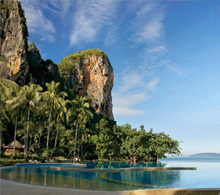 Six Senses, Aman, Orient Express, Raffles, Nam Hai, and Song Saa. 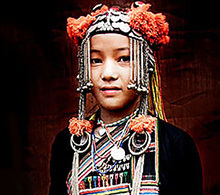 Nong Khiaw, Sapa, Mai Chau, Nong Khiaw, Chiang Rai, Pyin U Lwin and more. Explore the very best of Indochina on our authentic and immersive private journeys in Vietnam, Laos, and Cambodia—without the crowds. 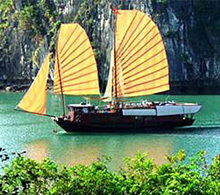 As the first American tour operator in Indochina, we have over two decades of experience. 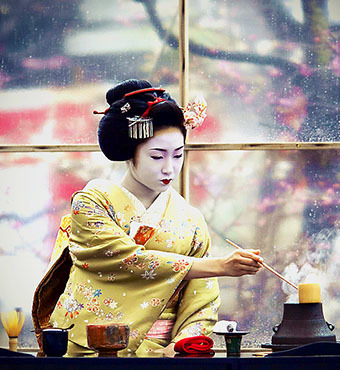 Japan's modernity, heritage and sublime traditions are fascinating, but also discover a third aspect at the heart of Japanese culture no visitor should miss—its deep spirituality. 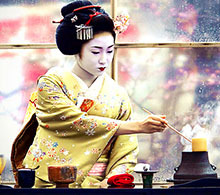 Let us do the planning for an exceptional trip to the Land of the Rising Sun. 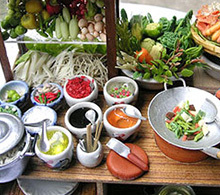 The ultimate culinary tour of Asia. Travel with culinary impresario and Iron Chef champion Neal Fraser of L.A.'s celebrated Red Bird. 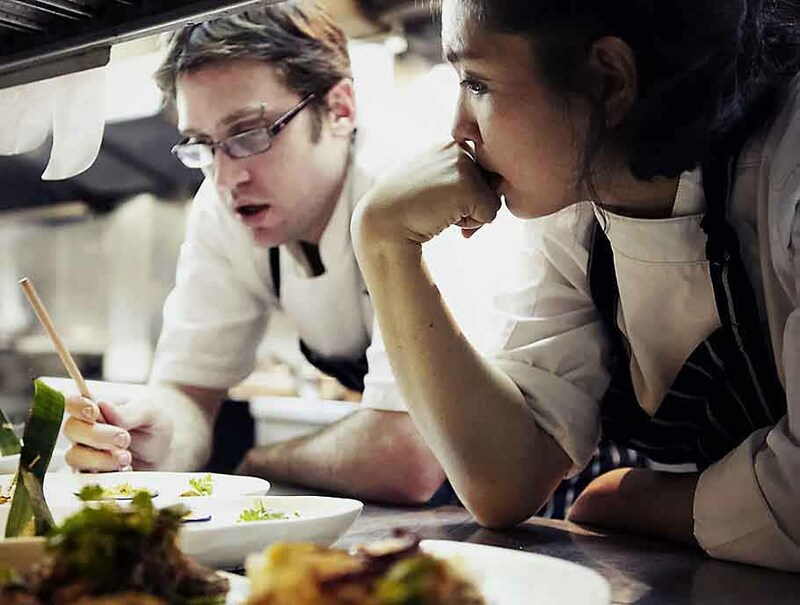 Explore the culinary delights and cultural highlights of Tokyo, Kyoto, Shanghai, Hong Kong, and Bangkok, featuring premier chefs, renowned restaurants, markets, and the world's tastiest street food. 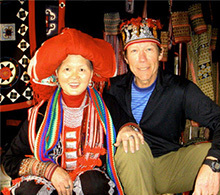 Many of our travelers have never used a tour company before, but this is a region to do so. Benefit from a attentive local office, experienced staff, premier guides, and unique, immersive itineraries. Access our decades of experience in the region on an entirely private custom trip, enjoying insider access, exceptonal people, and activities few travelers experience. Toss the guidebook. Instead, discover authentic Asia, featuring overlooked gems, immersive activities, and authentic encounters that provide real insight into the countries we travel. For more than 25 years, we've organized private insider experiences, ones that reveal not only the true character of the people and destinations we travel, but also ones you enjoy when traveling.